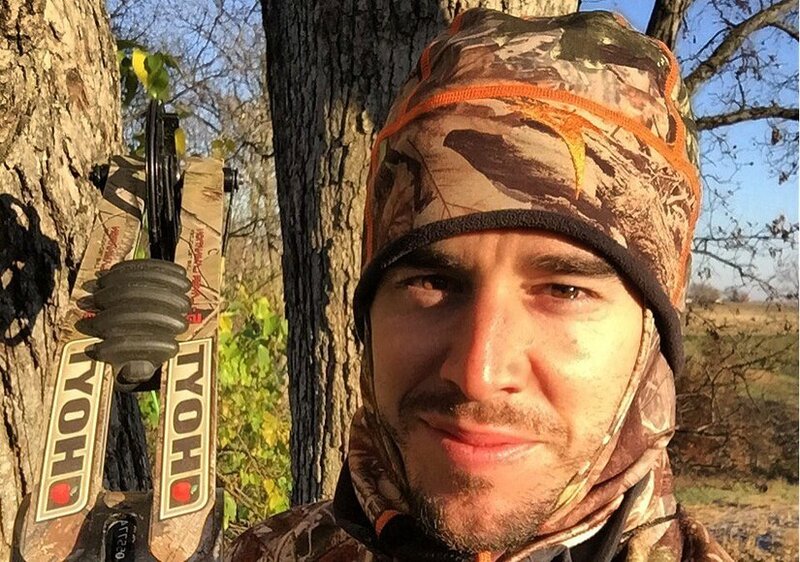 It has just been announced that country singer Craig Strickland’s body has been found. ABC broke the news on Twitter, writing, "Body of country singer Craig Strickland recovered this morning by Oklahoma Highway Patrol, official says." 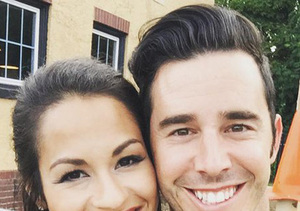 After the sad news, Craig's wife Helen tweeted, #"CraigStrickland was found today. He is safe with his Father in Heaven. Thank you Lord for leading us to him today. I will praise you, Amen.."
She also revealed how he died on Instagram, saying, "Craig was found today. We can finally rest knowing that he is at Home in Heaven with his Father. The night of the accident he had fought his way out of the water and up a hill before the stages of hypothermia set in. He experienced no pain in his final moments and simply felt like he was falling asleep. They found him lying in the shape of a cross looking up to his Father. Thank you to every single person who prayed for him and our family during this time. There was not a more peaceful way for him to go into the arms of our Lord, and I know your prayers had a role in making that happen. I know he saw Jesus at that moment when he laid down and walked arm in arm with Him into a better Everlasting Life. I love you with all my heart Craig Michael. #craigstrickland." 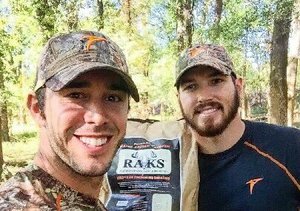 Last week, the 29-year-old and his friend Chase Morland were reported missing after they went duck hunting in Oklahoma. A few days later, Morland’s body was discovered in Kaw Lake.